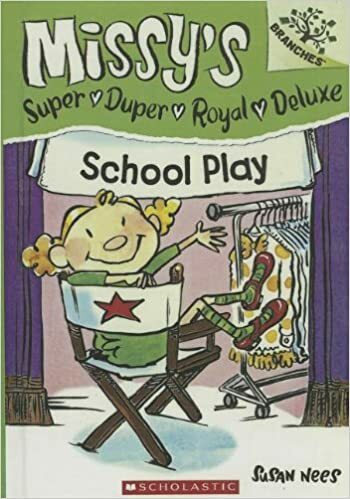 Review: This book is about a girl named Missy who wants to be a star. When she finds out that her class is having a play everything goes wrong ! This story takes place at school . My favourite character in this book was Missy. This book was funny because Missy does very funny things.